This is the first edition listing all Internal User Vehicles. 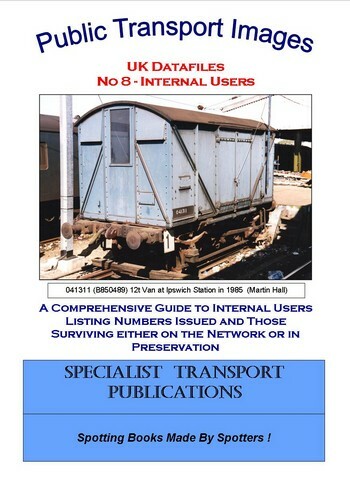 The book details IU Number, Original Number, Type, Type Code and Vehicle origin. 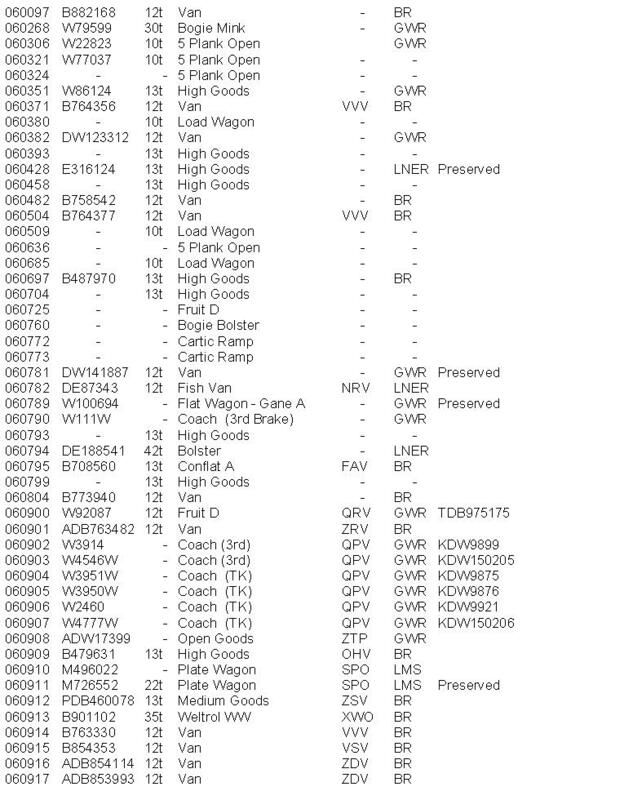 Surviving vehicles are also listed, and also those in preservation. Locations of surviving vehicles are listed where known.